There are currently 2,147 cryptocurrencies listed on CoinMarketCap, most of which have experienced double-digit percentage increases over the past few days. However, just because many of these cryptos have seen substantial gains doesn’t mean they’re worth investing in. 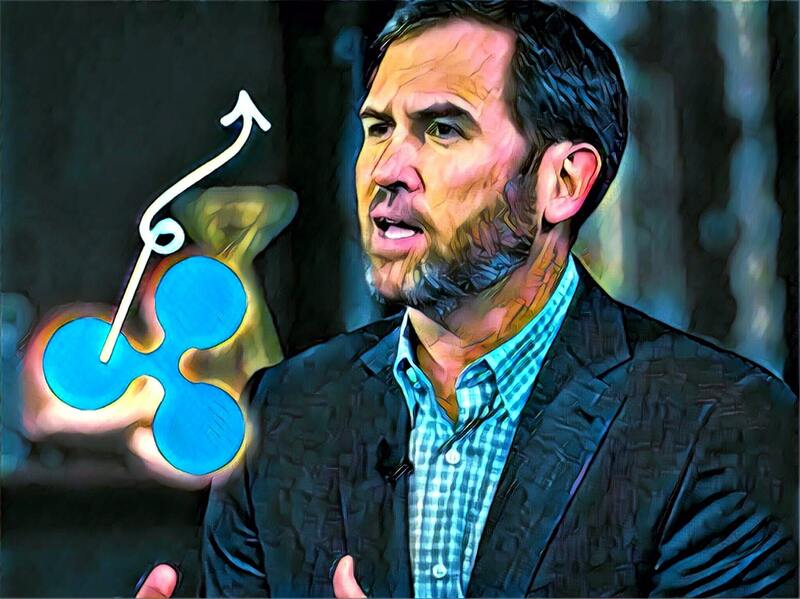 Speaking on this matter is Ripple CEO Brad Garlinghouse, who spoke on the first day of the 2019 FinTech Ideas Festival with Dan Schulman, the CEO of PayPal. The two fintech CEOs spoke about using virtual currency, the development of blockchain technology, the movement of Megabanks, and more. Garlinghouse and Schulman discussed a variety of interesting topics on cryptocurrencies and blockchain technology, but what really stuck out to us is what Garlinghouse said about the majority of cryptocurrencies. Schulman posed Garlinghouse a question about the possibilities and prospects of integrating different blockchains like Bitcoin (BTC), Ethereum (ETH), and others together. Garlinghouse’s comments about 99% of crypto coins and tokens going away come at an interesting time, as nearly 99% of cryptocurrencies experienced a substantial rise in price over the past few days when Bitcoin surged. Therefore, if the trend is really changing and we are moving into a bull market now, does it mean these cryptos will survive for the next bull market? When Bitcoin goes up in price, the overall crypto market follows and even alleged “shitcoins” pump in price. Therefore, today’s cryptocurrencies may end up surviving a while longer if the price fluctuations we’ve been seeing are the start of a transition into a bull market. Do you think 99% of cryptocurrencies will go away? Will the “shitcoins” survive and prosper in the next bull run? Let us know what you think in the comment section below.